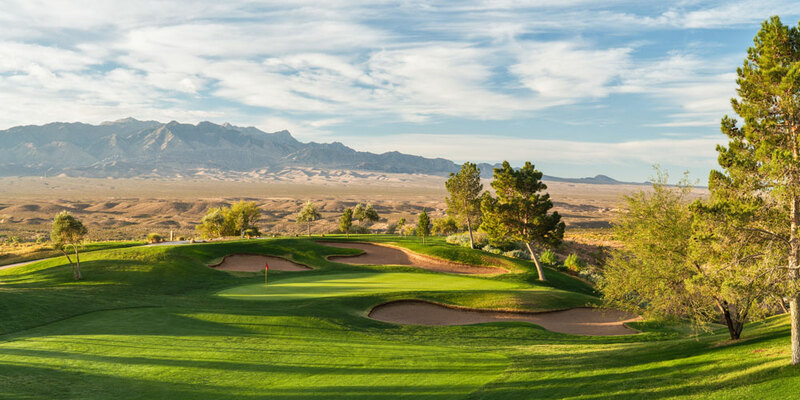 Mesquite Nevada, located an hour north of Las Vegas, is one of the Southwest’s premier golf destinations. Tucked between the mountains in the Virgin River Valley you’ll find Mesquite Gaming’s well-appointed properties, CasaBlanca Resort and Virgin River Hotel, and two must-play golf courses, the award-winning CasaBlanca Golf Club and Palms Golf Club. The two distinct courses offer challenging but enjoyable year-round golfing experiences for golfers of any level. The CasaBlanca Golf Club, designed by Cal Olson in 1996, lies etched into the wetlands of the Mesquite Valley. This beautiful 7,036-yard championship course features 18 holes winding in and out of the Virgin River basin, offering a new experience on every tee. The course boasts bent grass greens, rye grass fairways with white sand bunkers and numerous lakes. Casablanca Golf Club is available for play year-round and has everything a golf enthusiast could ask for, from a full-service practice range, putting green and, of course, a deli and bar for that 19th hole libation. The Palms Golf Club is Mesquite’s longest-standing course, opening in 1989. This 6,804-yard, par 72 course features more than 200 palm trees, water features and sand traps, all of which test even the most skilled golfers. The front nine has extended fairways and the majority of the course’s water features, while the mountainous back nine transitions golfers into a different style of play with dramatic elevation changes, forcing an emphasis on shot placement rather than power. The 15th hole is home to one Mesquite’s most scenic views with a vertical drop of 114 feet from tee to fairway. This challenging tee shot is merely one of the Palms Golf Club’s beautiful transitions as golfers navigate through the Bermuda grass greens, deep canyons and arroyos. Both courses offer a driving range, putting green and offer golf lessons. The courses are reseeded annually to ensure optimal play and both courses serve as ideal venues for tournaments that entertain golfers and spectators alike throughout the year. The spring features the popular Mesquite Amateur, which consists of a five-day 54-hole, net, stoke play tournament. In the fall, spectators can catch some of the top up-and-coming golfers in one of the most respected and anticipated golf tournaments in the state, the Nevada Open. 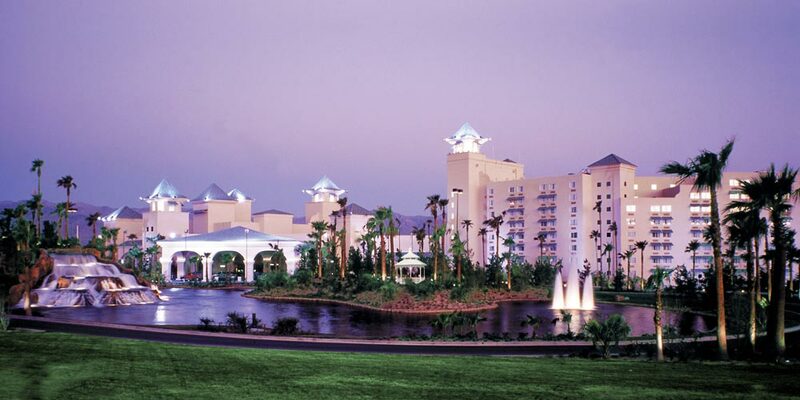 Following the Nevada Open, golfers can join in on the fun during the CasaBlanca II-Man Golf Tournament – a two-man tournament providing fun formats both the CasaBlanca Golf Club and Palms Golf Club over a three-day span. Mesquite Gaming is home to one of the best values in golf, the $99 Stay and Play package. 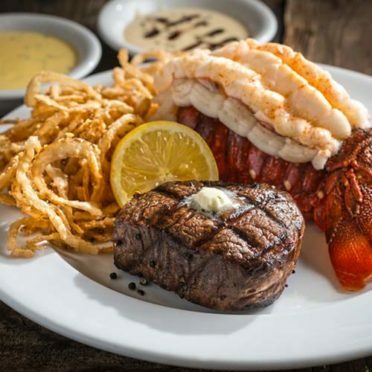 Packages are available year-round, subject to availability, and offer a one-night stay at either the CasaBlanca Resort or Virgin River Hotel and one round of golf at either the CasaBlanca Golf Club or Palms Golf Club. To book your next getaway, call 877-438-2929, or book online at casablancaresort.com/golf. Mesquite Gaming’s resort destinations feature 1,186 guest rooms, 76,000 square feet of casino space, with 1,600 slot machines and 36 gaming tables, 70,000 square feet of meeting and convention space including an outdoor entertainment venue. For more information, visit mesquitegaming.com.